AIE is a specialist engineering & construction consultancy. 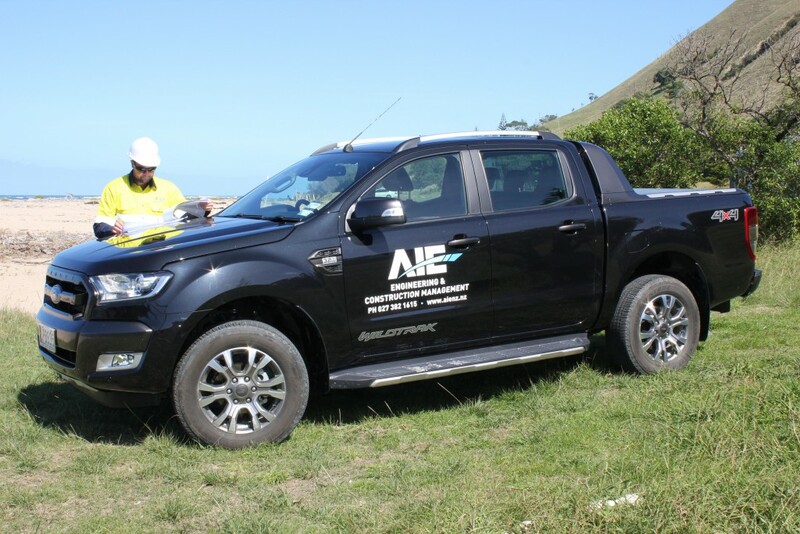 AIE is a specialist engineering consultancy servicing the needs of clients throughout Australia and New Zealand. Our expertise spans the marine, buildings & infrastructure, power & energy, mining & metals, roads and rail sectors. Specialising in concrete technology, structural remediation, corrosion and cathodic protection, AIE has a strong understanding of how best to manage our client’s assets. From completion of an initial inspection of your asset/s we can then develop a detailed asset management plan, allowing you as the client to get a full understanding of your current risk profile. Depending on your requirements this can then lead into a cost effective maintenance strategy to ensure the assets are returned to a structurally sound condition. Utilising AIE’s Project Development Process (APDP) we offer a personalised project management service for small to large projects, covering all stages of project development from feasibility to Front End Engineering & Design (FEED), from detailed design to construction completion, and from commissioning to operations. AIE lead the way in Australian & New Zealand engineering practice in marine, concrete, steel, corrosion and cathodic protection technologies. We have a strong safety culture and understand our client’s needs when it comes to the management of HES throughout the engineering and construction phases of a project. In addition to AIE’s Engineering Services we also provide Remote Piloted Aircraft (RPA) Services (AKA UAV’s). Our services include Remote Inspections, Photogrammetric Mapping, Point Cloud / Digital Elevation Models, Geo-referenced Orthophoto, Environmental Mapping, Agricultural Mapping, Photography / Videography. AIE’s in depth knowledge of concrete technology, cathodic protection & corrosion allows us to offer a service that can ensure our clients receive the most durable and cost effective design possible. With a detailed history of successful projects spanning Australia and New Zealand we continue to showcase our experience in concrete technology, corrosion and cathodic protection. Our vast construction experience ranging from small to world class major projects ensures we have the “know how” to complete a top quality project safely, on time and within budget. AIE believes new age technology is the way forward to reshape the way we design and construct, ensuring prolonged life of our clients assets. AIE is determined to implement long term designs from the outset to eliminate unnecessary remediation works which are seen too frequently. For Businesses: Do you have questions about how AIE can help your company? Send us an email and we’ll get in touch shortly.